When it comes to eyeliner, I’m the Queen! I have tonnes of colours and it’s my ‘go-to’ for when I want to add colour to my face! I like using black but during autumn, I like to use a slightly more warmer colour and a deep red is perfect for that. I have brown eyes, so using brown and red tones compliments them a lot and oxblood, maroon and scarlet are the top autumn colours! 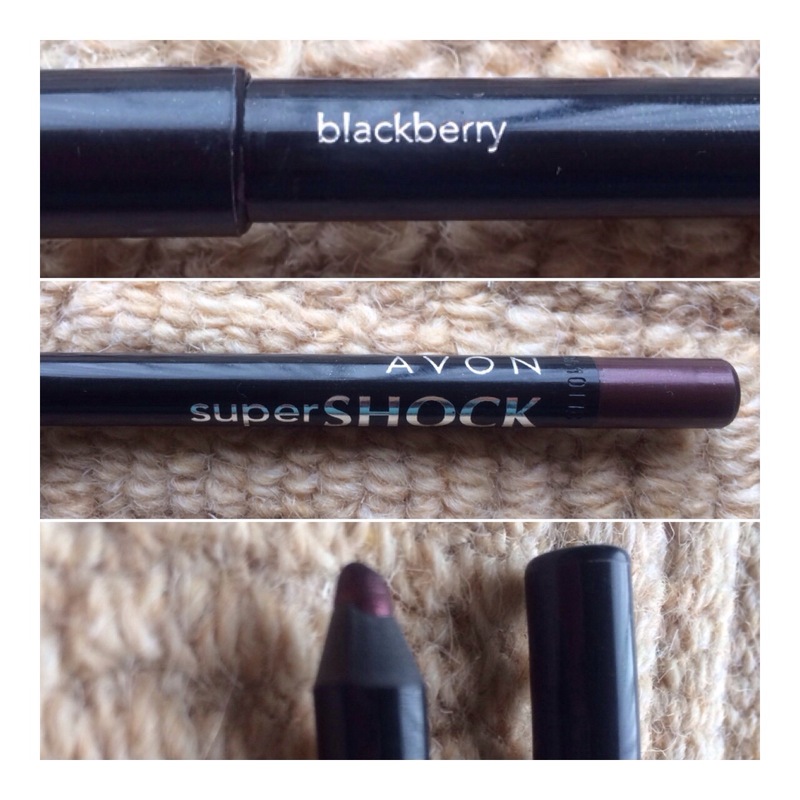 This eyeliner is so long lasting and it’s super pigmented! 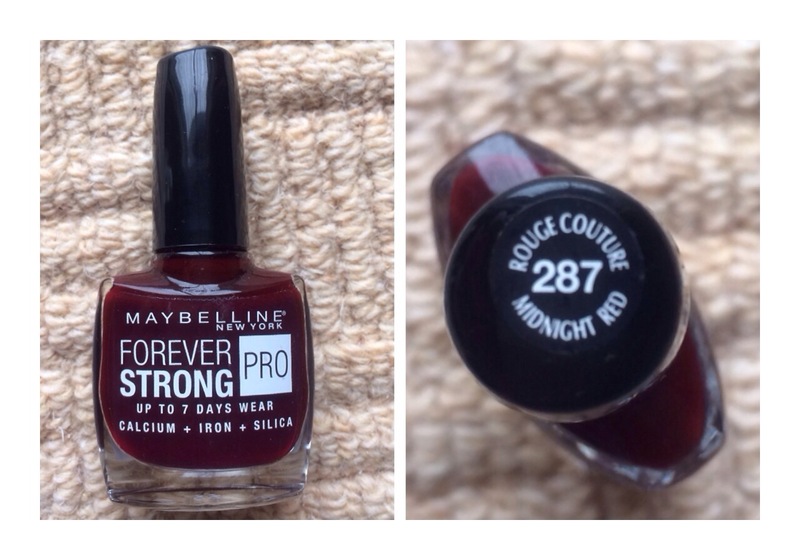 It’s actually a really deep purple colour with intense red glitter in it hence the shade- blackberry. 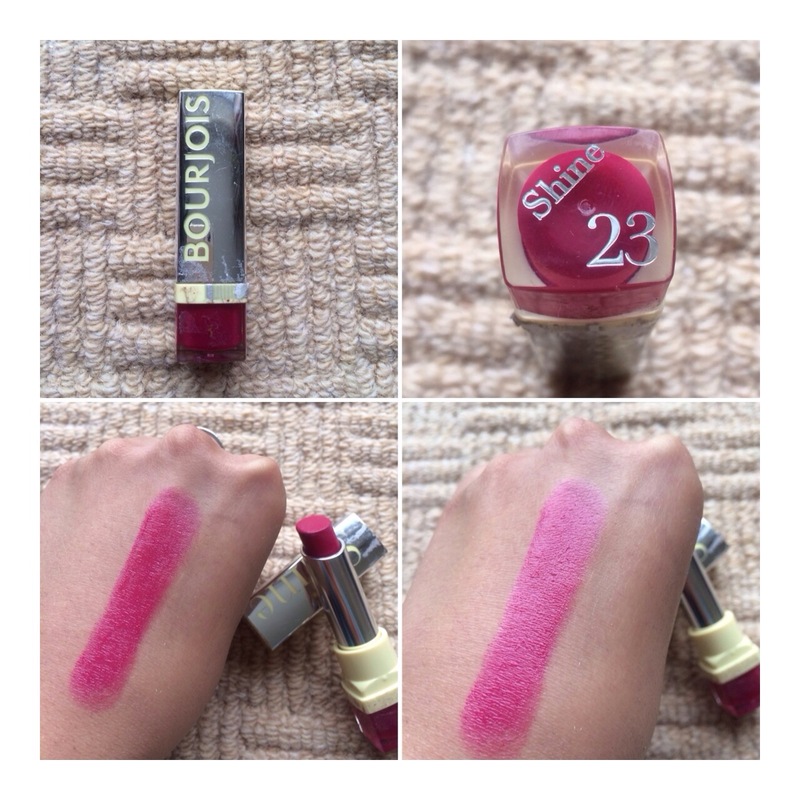 Has superb lasting time and is super pigmented too! 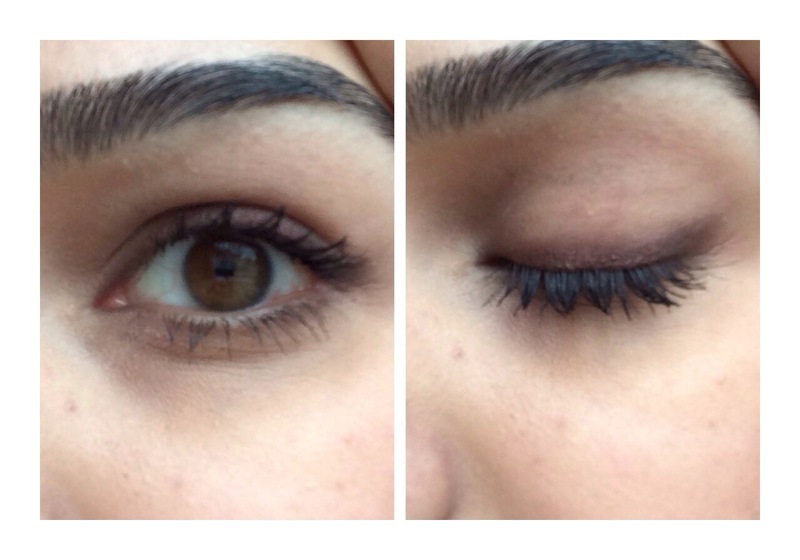 I love using this on the waterline and smudging into my top lashes when I want extra smoke (as shown in image above). 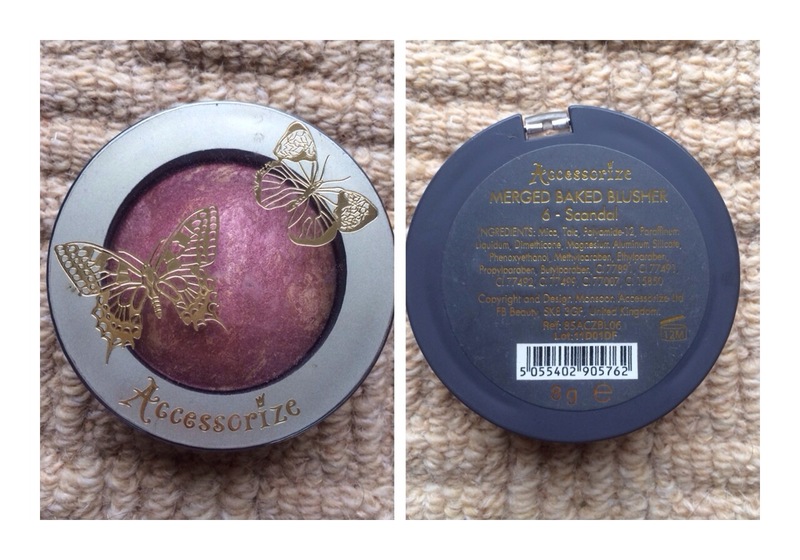 When I first purchased this blusher Miss. A one day, I knew if love it! It’s a gorgeous metallic-looking dusty pink! I applied it to my cheeks when I was quite tanned and to be honest, it was almost invisible. Then when I tried using it as my tan wore off, it began to look better and better! 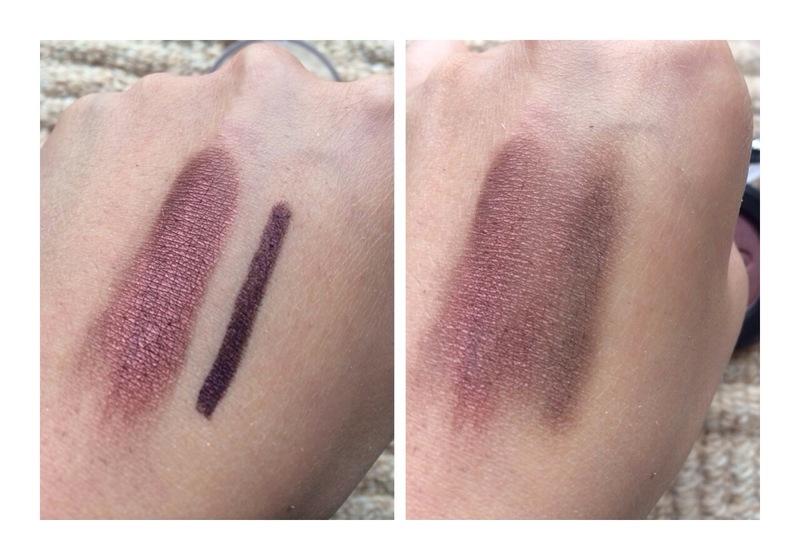 It has a gorgeous sheen which doesn’t look like glitter at all and is so pigmented.. Even though it’s baked, it has a lot of depth to it and isn’t a flat colour! It’s smooth to apply and although I first thought it wouldn’t look good as a blusher on darker skin, it adds a gorgeous glow when used as a highlight! I love this stuff and because it’s so valuable, I love it even more! It’s perfect for adding a glow to your skin during the drier months! Ok let’s just appreciate how beautiful this nail varnish is! I love it for adding a bit of colour to the hands! It’s really long lasting and lasts like a gel meaning it doesn’t chip at all and had a high gloss finish! I really like the brush and colour pay off, too! It’s as cheap as chips and Maybelline is available in any country.. WOOHOO! 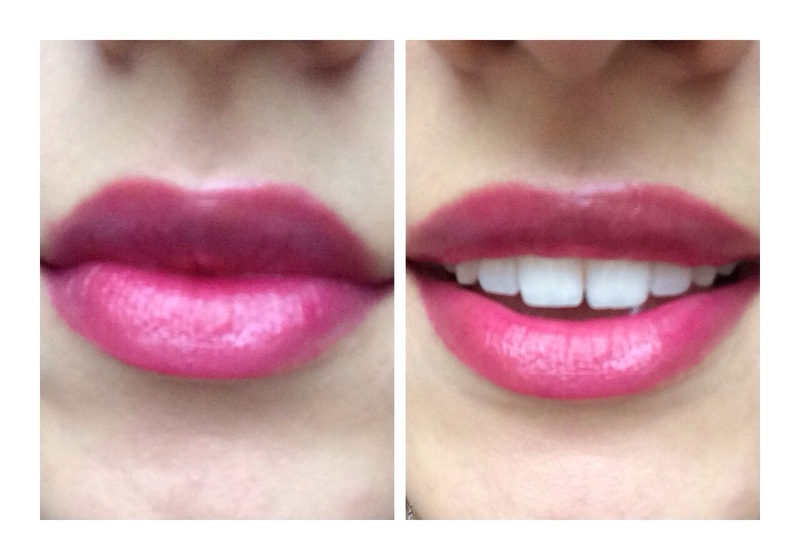 When this range of lipsticks came out, I was so excited to try a few and I grabbed them as soon as I can! The colours I chose were very autumnal and this one is by far and beyond, one of my favourites! I really like red and purple tones and this combines both if my loves! It really is shiny and has a real glossy look to it on your lips. 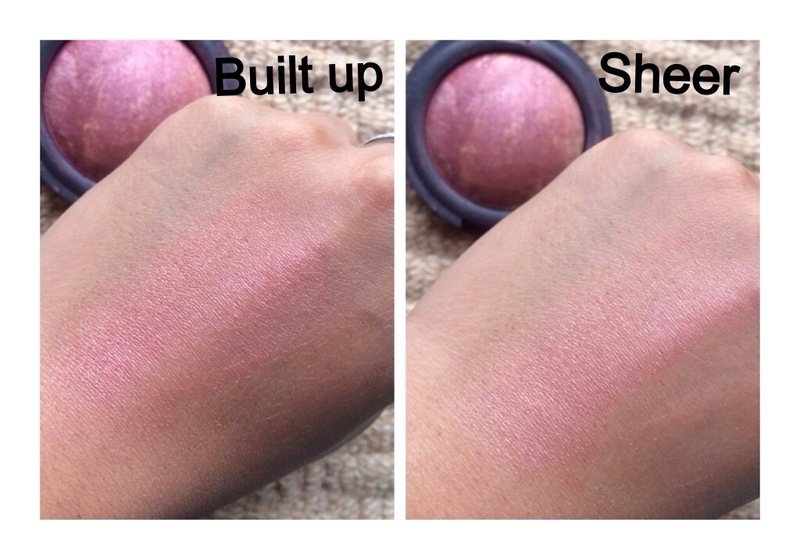 It’s super pigmented and all thought not very long lasting, it is super easy to top up! It’s good value for money and they have a great colour range too.. Definitely one to check out! I like bright blushers and I definitely cannot have a face without it! 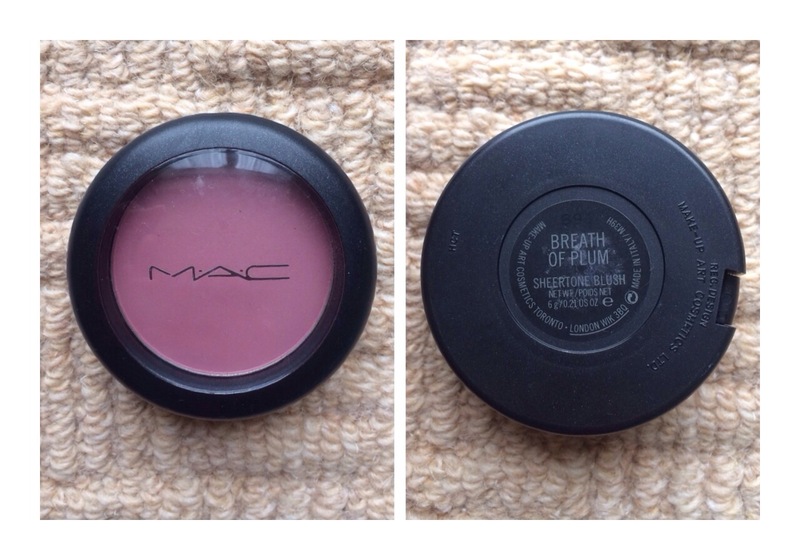 So when I saw this shade earlier on this year, I knew I’d love using it in autumn! It’s sheer, so isn’t a strong rush of purple colour which would look odd and so adds a deep colour without looking dark! It’s a good change from the bright shades because deep colours look better on pale and cold looking skin! It’s soft to touch and is super finely milled colour.. Superb! 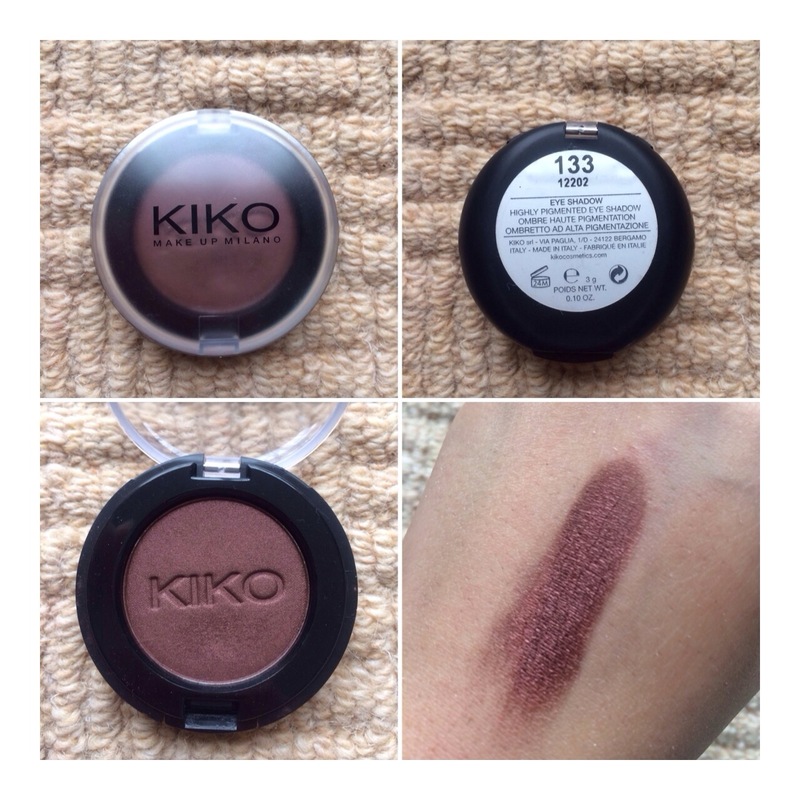 When I bought this eyeshadow, I wanted to use it as a blending colour when doing dark smokey eyes, but I love it so much as a smokey shade alone, it’s become a staple for autumn for me! It’s a deep burgundy colour with a copper undertone! It looks super nice mixed with the Avon eyeliner, and it matches so well! 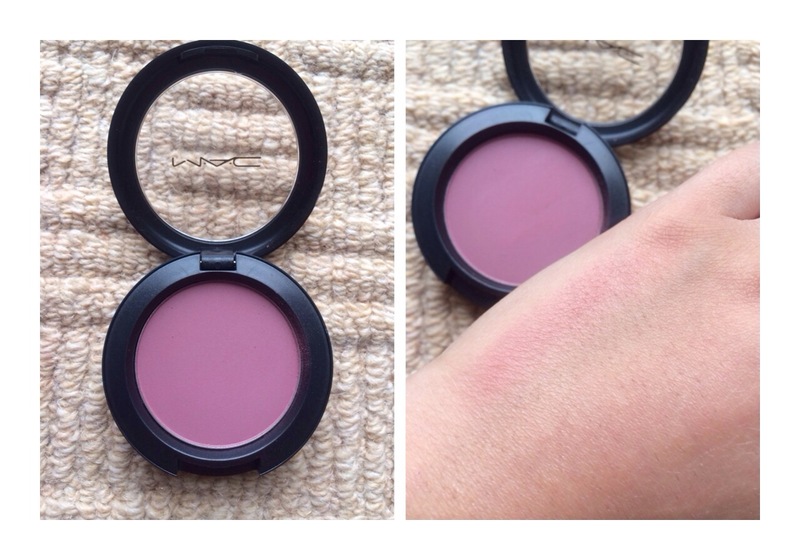 It is really pigmented and is soft and smooth to blend! 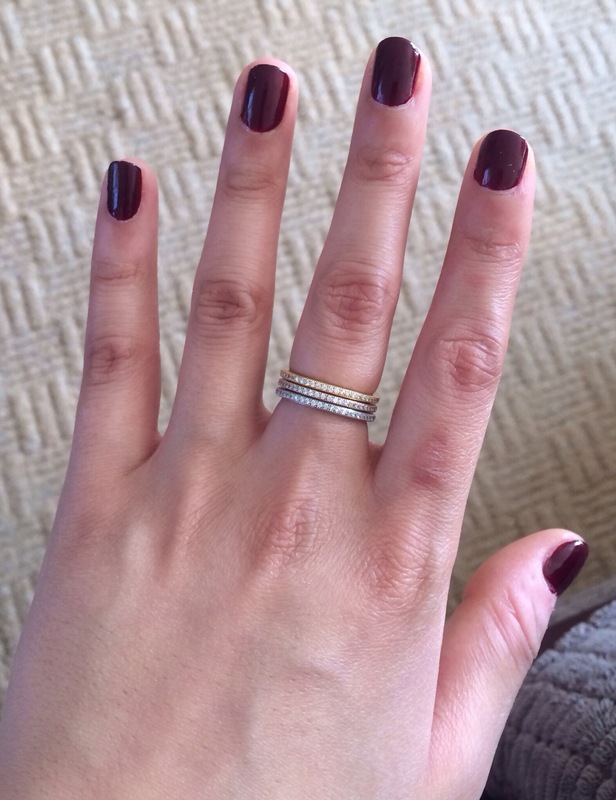 I love this shade for autumn heaps and bounds! The hype of Real Techniques brushes is so high at the moment and it’s evident why when you use this brush! 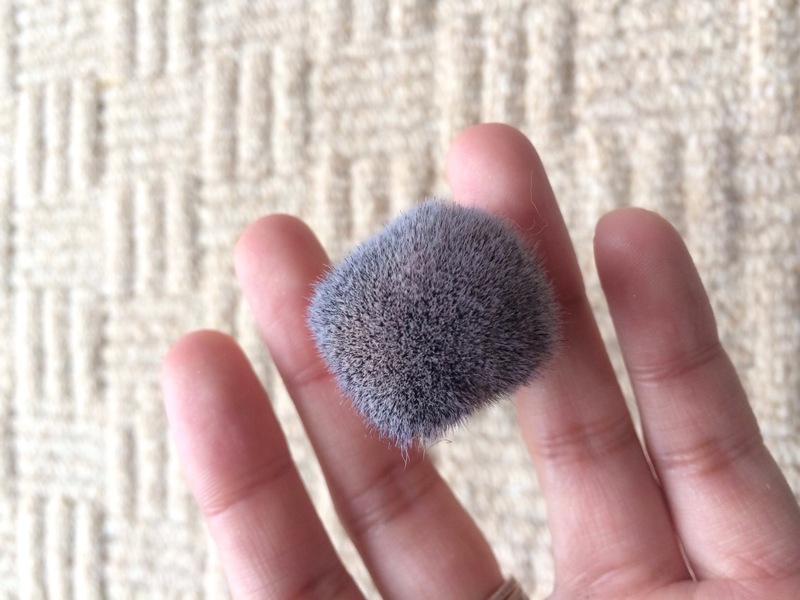 It’s a dense and stuff synthetic brush which is slightly oval shape! It’s so good to use with cream products and heavy powdering! Apply blush, highlighter, bronzer, contour, foundation, concealer and even powder with this brush and your makeup will look flawless! It’s as cheap as chips and lasts so well even after washing! 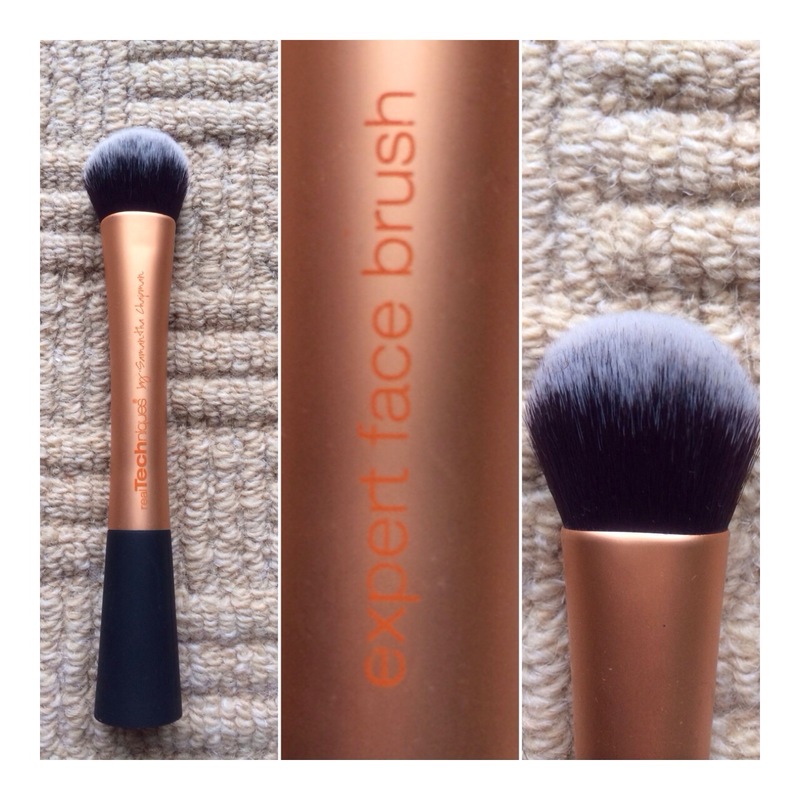 I love using this brush as much as possible and for most of the face products listed above, this brush works perfectly!